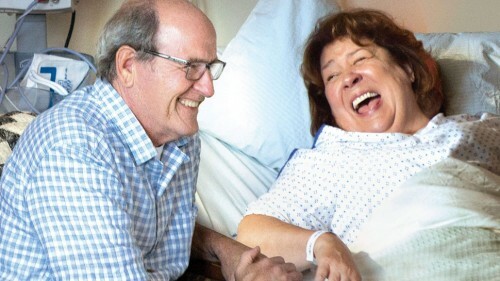 I would watch Richard Jenkins and Margo Martindale read a menu. They are two of our best character actors, and their presence elevates “The Hollars” considerably. Jenkins and Martindale play Don and Sally Hollar, parents of John, who lives in New York with his very pregnant girlfriend Rebecca (Anna Kendrick), and Ron (Sharlto Copley), a divorced mess who has moved back in with his parents while still trying to win back his ex-wife Stacey (Ashley Dyke), who is now involved with a pastor (Josh Groban). As “The Hollars” opens, Sally tumbles to the floor of the bathroom in their Ohio home. Don doesn’t know what to do, but he and Ron get her to the hospital, where she’s diagnosed with a brain tumor. She’s hospitalized, Krasinski comes in from NY, and from there on, it could easily turn into a weeper like “Terms Of Engagement” or yet-another-dysfunctional-family-movie (a la “August: Osage County,” “Home For The Holidays,” “This Is Where I Leave You,” etc.). I’m happy to tell you it’s neither. It’s funny, warm, and has both Jenkins and Martindale, who are forces of nature on screen. “The Hollars” doesn’t wallow in anything. As director, Krasinski keeps it very relatable, the pacing is perfect, and there’s some really funny stuff going on, and let’s the rest of the cast shine. Charlie Day (“Horrible Bosses,” “It’s Always Sunny In Philadelphia”) has some silly scenes as a male nurse at the hospital who’s now married to John’s ex. We even get a short scene with Mary Kay Place! It’s rare to see a movie that combines comedy and emotion so well. “The Hollars” had me both laughing and tearing up a couple of times.  It’s a very pleasant surprise. I give it an 8 out of 10.